Get into the groove with these great 1960s party banners. These 60s party decorations will have you feeling the 60s love and make you think of flower power, Austen Powers and the Summer of Love. 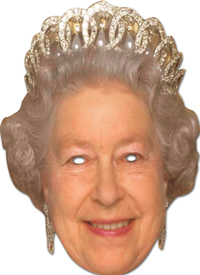 So if you are looking for 60s party ideas these printed banners can not be beaten on price or theme. Why not have a tie dye party? or dress up in some 60s costumes and really let your hair down. 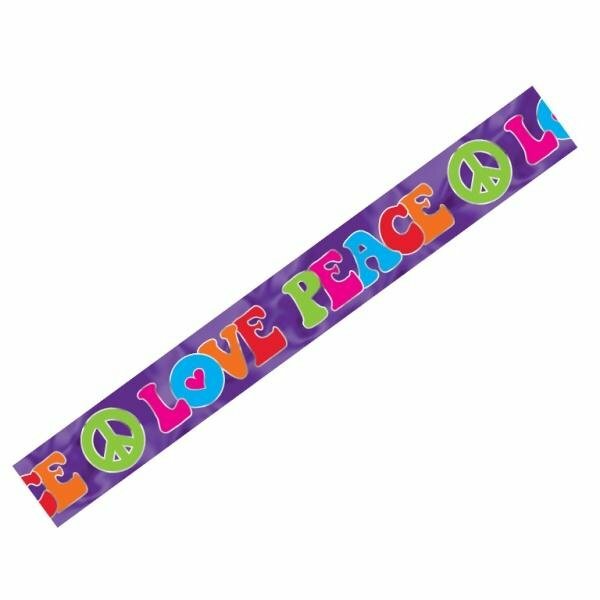 Foil Banner with LOVE PEACE wording.